OXFORD COUNTY – Oxford County Sheriff Wayne Gallant, a Democrat representing a conservative county, is admitting to sending a sexually explicit photo while in uniform to an unidentified woman, Maine television station WGME is reporting. The CBS affilliate reported they had acquired the photo, and when confronted, Gallant admitted to the act. Gallant is currently serving in his third term as County Sheriff, and rumors had been swirling in some circles for months that he was considering a run for higher office. Gallant reportedly has resigned as President of the Maine Sheriff’s Association as a result of the this incident and issued a statement saying he brought “discredit” to his uniform. 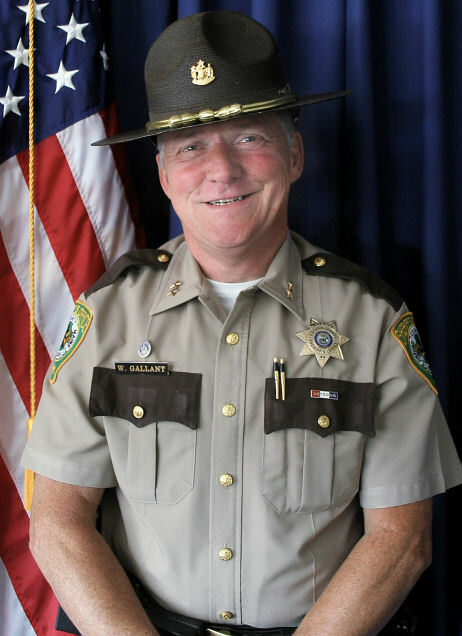 It is unclear if Gallant intends to stay on as Sheriff of Oxford County. The nation is witnessing dozens of sexual misconduct allegations, including 30-year old accusations against Roy Moore, a complaint and photo of Senator Al Franken groping a television anchor, and most recently, news that Rep. John Conyers, a top Judiciary Committee official, had settled a sexual harassment case with taxpayer funds. This is the first such incident to be reported about an elected official in Maine.